There were 281 press releases posted in the last 24 hours and 153,618 in the last 365 days. 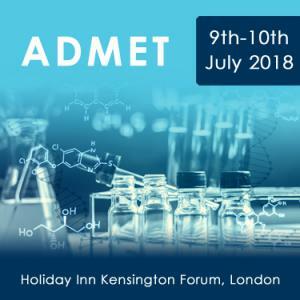 LONDON, UNITED KINGDOM, May 31, 2018 /EINPresswire.com/ -- The 13th annual ADMET conference, commencing 9 – 10 July 2018 in London, UK, will be chaired by Dr Eric Blomme, Vice President of Development Biological Sciences at AbbVie. Ahead of this year’s conference, Dr Blomme invites ADMET professionals and discusses the event in his exclusive interview with SMi, both of which are now available to download on the event website.